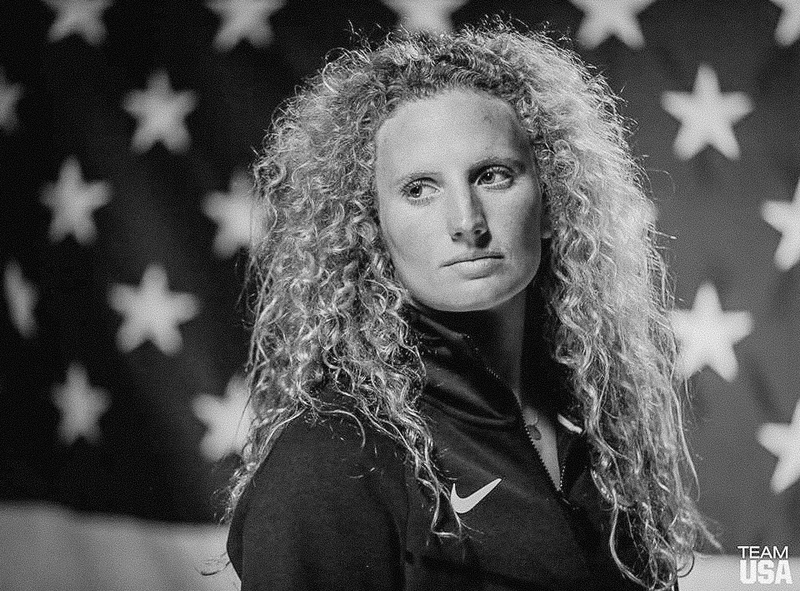 Kaleigh Gilchrist is a 26 year old Professional Surfer and Olympic Water Polo Gold Medalist living in Newport Beach. She is actively redefining the boundaries of world-class athleticism through her inspiring pursuit of excellence. Kaleigh’s approach to pushing limits through positivity offers a fresh perspective and adventurous outlook on life. A World class Pro Surfer and an Olympic Gold Medalist, Kaleigh is comfortable in front of the camera and works with some of the world’s largest brands to create mind blowing content.